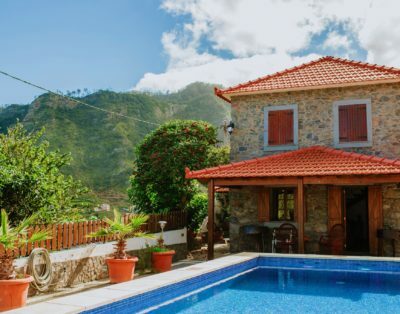 Casa da Pedra is a cozy and traditional house made of stones. This House is located in a quiet area, and it is surrounded by green relaxing mountains. The barbecue near the swimming pool, invites our guests to grill some fresh fish and enjoy a nice meal outside! 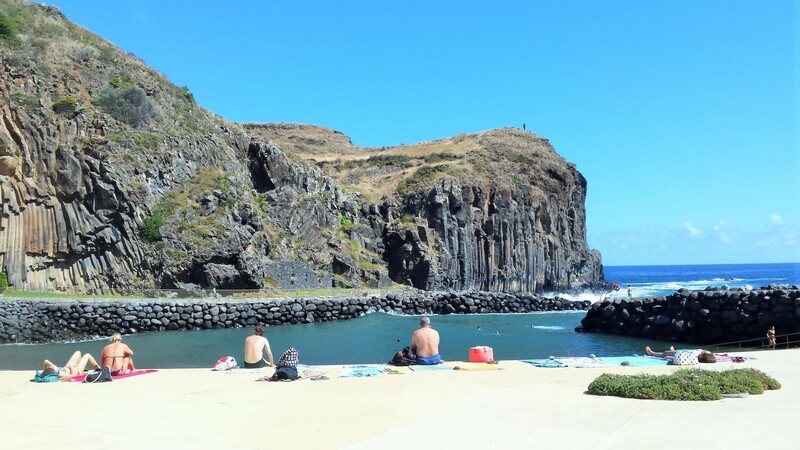 Just 2 minutes by car our guests will find Restaurants, Supermarket, Go-Karting Park and Faial amazing Beach! Absolutely wonderful. Unique house with all the comfort that is necessary. I will miss that pool, surrounded by huge mountains and the green of nature. I will definitely return. Casa da Pedra was a fantastic place to stay! 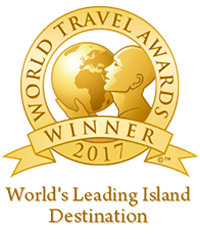 We would stay again in a heartbeat! We had a wonderful time at Casa da Pedra. It is a traditional house and the pool and the barbeque are perfect!